"Music was one of the ways I got to get those things out in a healthy way," he says. 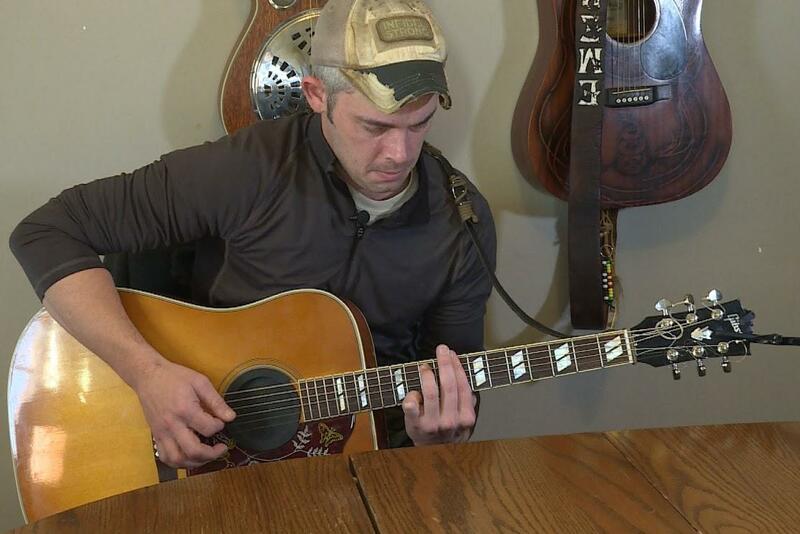 The Iraq veteran turned to music as a way to cope after returning from serving in the war. He sustained a head injury during his service. And, while he didn't know it at the time, he suffered from Post-traumatic Stress Disorder. It made his transition back to civilian life especially brutal. "A lot of my buddies, they all say no one ever comes back from over there," he says. "So, that’s the hardest part of it, is coming back into life. Because, everything you’ve ever known is different." The trauma's effects brewed for years, and Emery struggled more as time went on. His mother, Brenda Barry, says Emery wasn't acting like himself. He was constantly paranoid and jumpy. "I was scared every single day that I was going to get a phone call that he was overdosed or shot himself or, it’s scary," Barry says. "It’s scary as a parent to run around thinking that every day." Emery eventually connected with a veterans’ group that introduced him to the Rocky Mountain Hyperbaric Institute. The Colorado facility works with a non-profit organization to provide free hyperbaric oxygen therapy to veterans. Emery says he found success after two rounds of treatment. 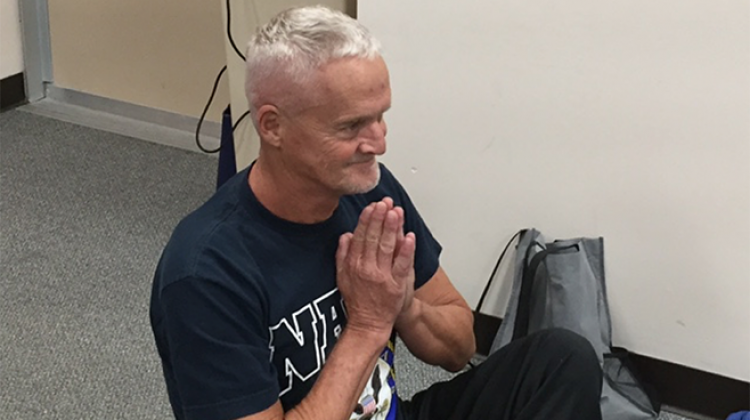 "Going through the [hyperbaric oxygen therapy] allowed me to use my brain the right way to implement the counseling sessions the VA provides," he says. Now, Emery says he's only taking one medication. His mom doesn't worry as much anymore. Jason Emery says he was able to cope with his PTSD after undergoing two rounds of hyperbaric oxygen therapy. "I think if he’d had the opportunity to go when he just got home, or even when he was diagnosed a few years after that, I don’t think it would have went the direction it went," Barry says. 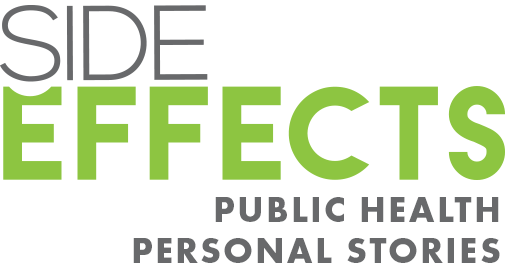 More than 7 million veterans are living with post-traumatic stress disorder. For years, some of them have been using a special oxygen treatment to help manage their symptoms. The problem is it’s not widely available. Now, the U.S. Department of Veterans Affairs plans to make hyperbaric oxygen therapy available to some veterans suffering from treatment-resistant PTSD. Veterans say the announcement is long overdue. 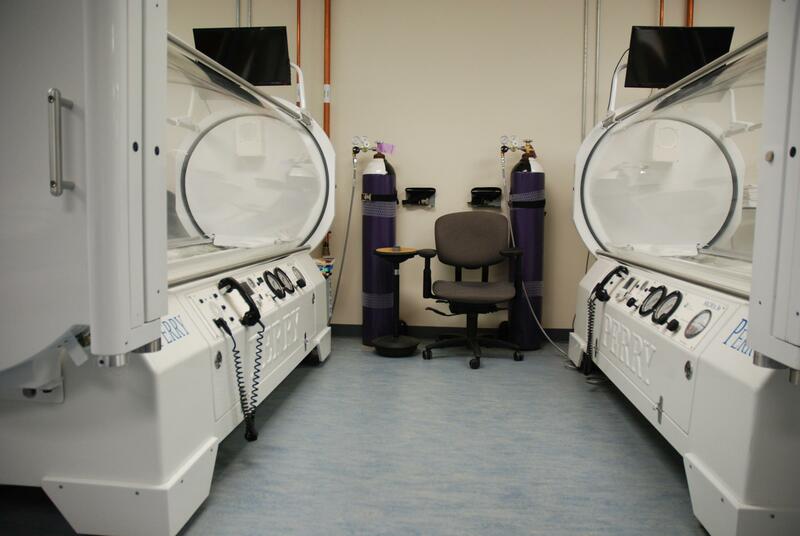 Hyperbaric oxygen therapy has been around for decades. It’s most often used to speed up the process of healing wounds, like at Union Hospital in Terre Haute. Darla Cottom is a certified hyperbaric technician. She helps people slide inside futuristic-looking capsules for each treatment, which is known as a "dive." "There’s two different depths that we take them to, and that depends on their diagnosis," she says. "And, they’re in there either two hours or a little over two hours." The atmospheric pressure inside the chambers is up to three times higher than normal. People breathe normally during the treatment, as oxygen is pumped into the chamber. Doctors at Union Health say the treatment helps patients with a variety of conditions, including those suffering from diabetic ulcers or the late effects of radiation. "The idea is your red blood cells can only carry so much oxygen, but your plasma, we can saturate your plasma with oxygen and therefore we can increase the amount of oxygen available to tissues dramatically," says Dr. Patrick Titzer. Essentially, it can help speed up the healing process. And, some claim they've seen other benefits. But, the Food and Drug Administration hasn’t cleared PTSD for hyperbaric oxygen treatment. A 2015 report from the Office of Government Accountability says the 32 peer-reviewed studies on the effectiveness of the therapy for that condition and Traumatic Brain Injuries came up with mixed results. "The studies we’ve got aren’t super powered," says Titzer. "They are not high powered studies. 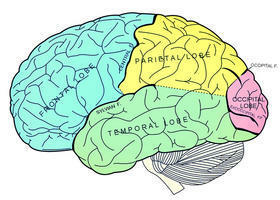 And, because of that, we have to be kind of cautious as we promote uses of this technology." 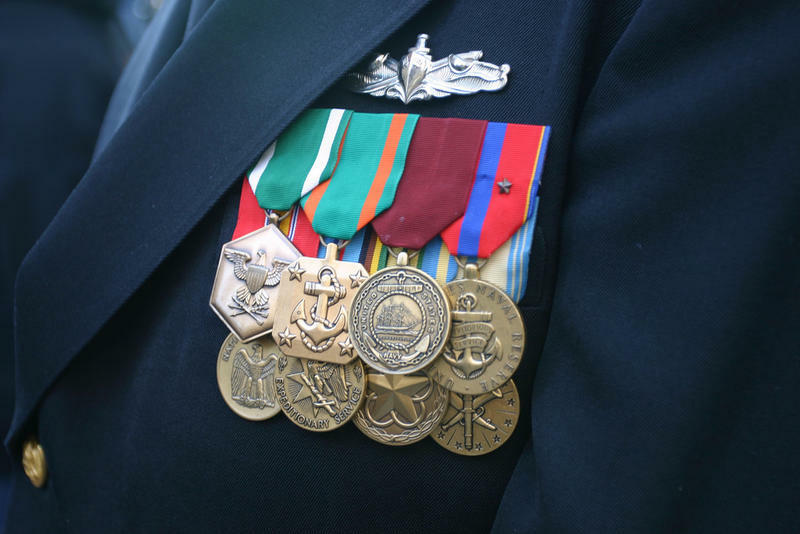 There is lots of anecdotal evidence of success from veterans who underwent the therapy. That’s why the American Legion has asked the VA for years to make the treatment available. John Crosby is the assistant adjutant of the American Legion Department of Indiana. He also suffered from PTSD upon returning from overseas. Crosby says there's no one-size-fits-all solution to PTSD. So, he's happy to see the VA expand the possible courses of action. "I think definitely a variety of treatment options, even medicinal marijuana is something the American Legion is looking at right now," Crosby says. Access to the treatments will still be limited, though. A VA spokesperson says veterans enrolled in VA healthcare could qualify for hyperbaric oxygen therapy. But, only after they undergo at least two-evidence based therapies without success. They also have to meet certain clinical protocol criteria. And, only those enrolled in health care in the Eastern Oklahoma VA Health Care System and the VA Northern California Health Care System are eligible. Emery and his mother say that’s not enough. They want Hoosier veterans to have the same options. "They raise their hand to fight for our country, and our country needs to take care of them," Barry says. The VA and Department of Defense are planning to do additional research on the effectiveness of hyperbaric oxygen therapy for PTSD. Some state lawmakers proposed a bill last year that would have established a lottery scratch-off game to fund a hyperbaric oxygen pilot program. It would have allowed some veterans suffering from PTSD to receive free treatment. But, the bill never made its way to the governor’s desk.